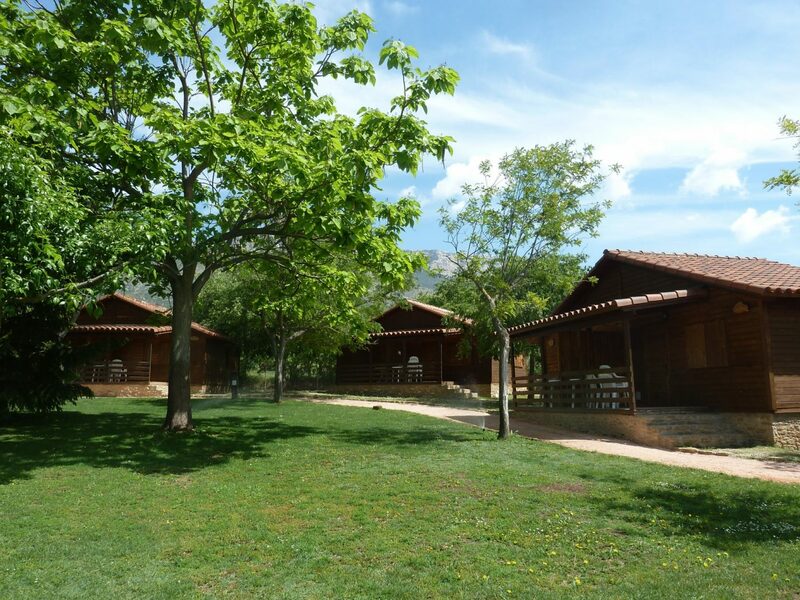 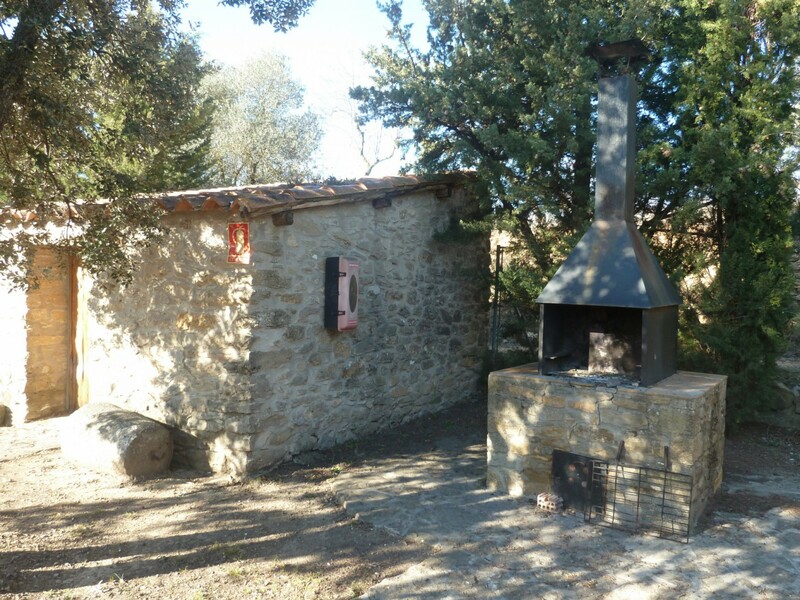 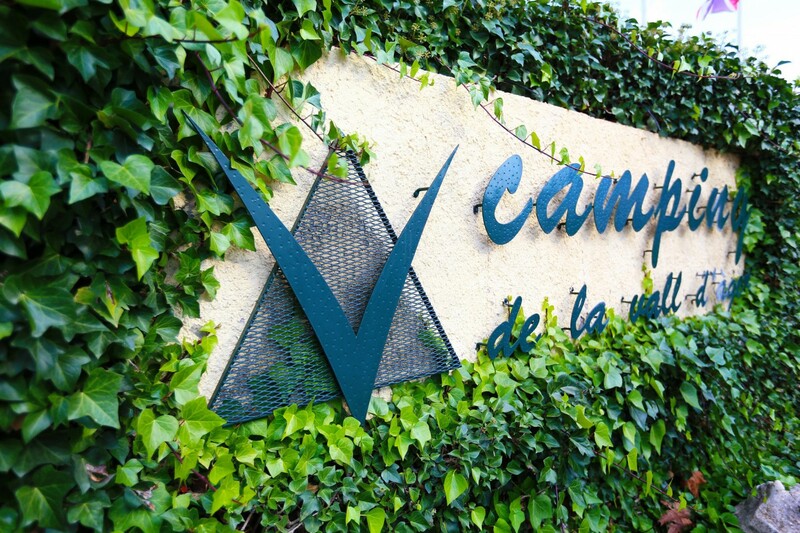 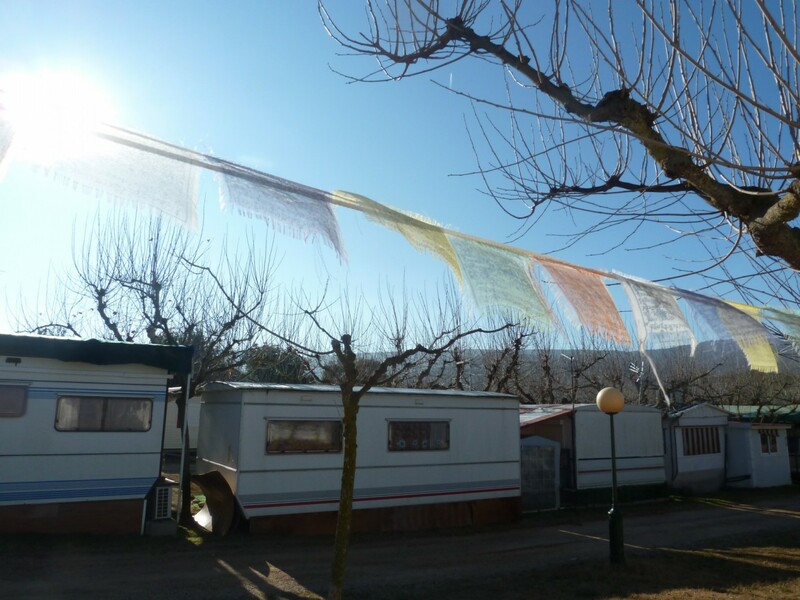 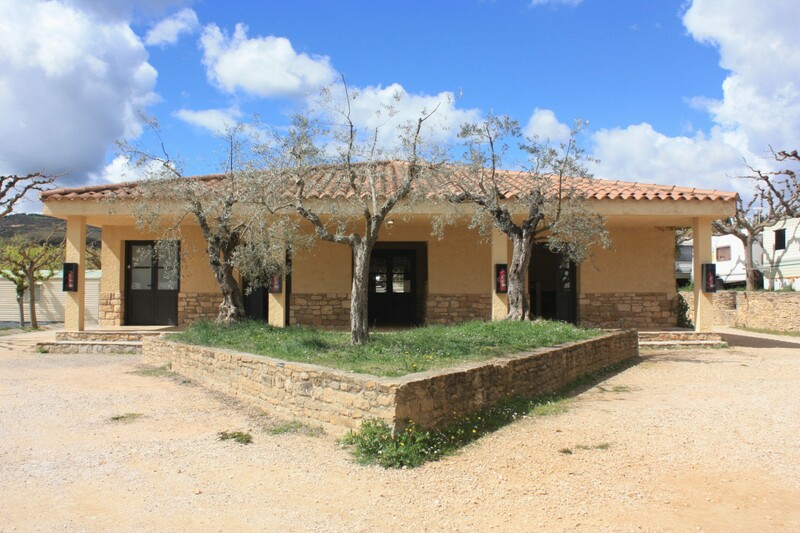 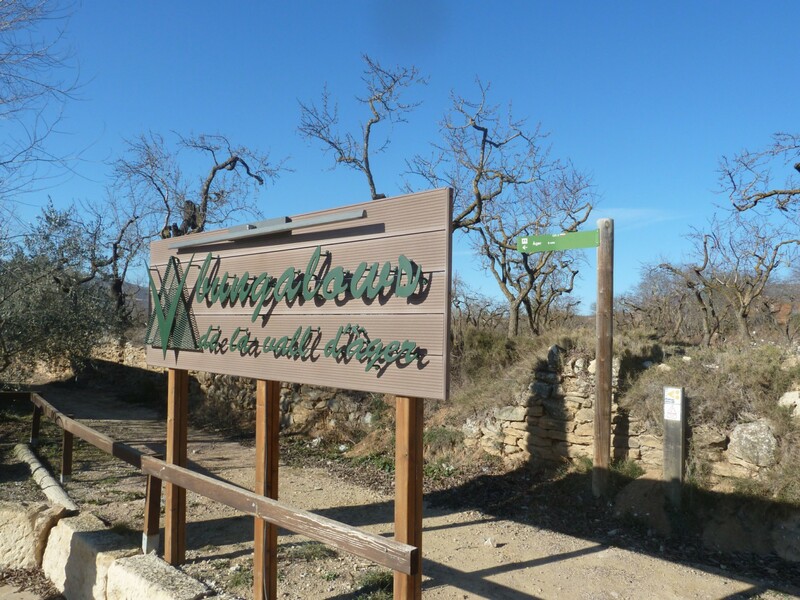 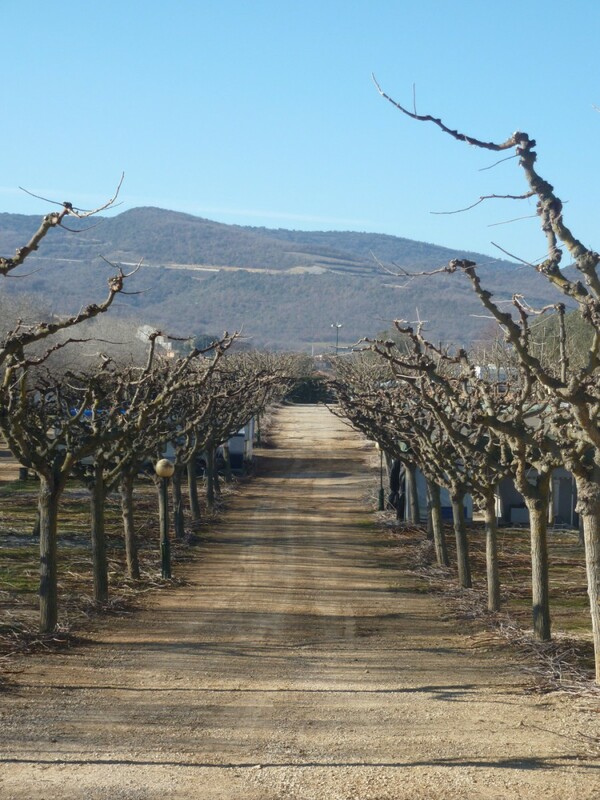 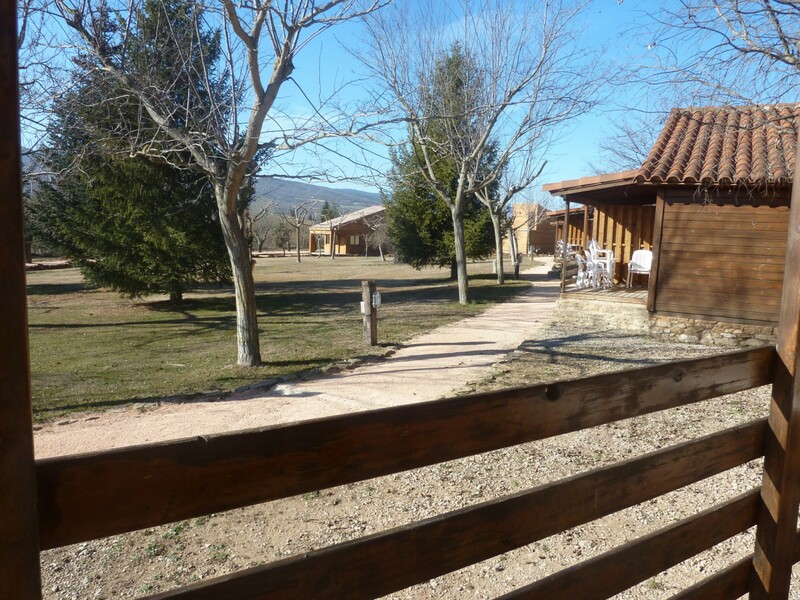 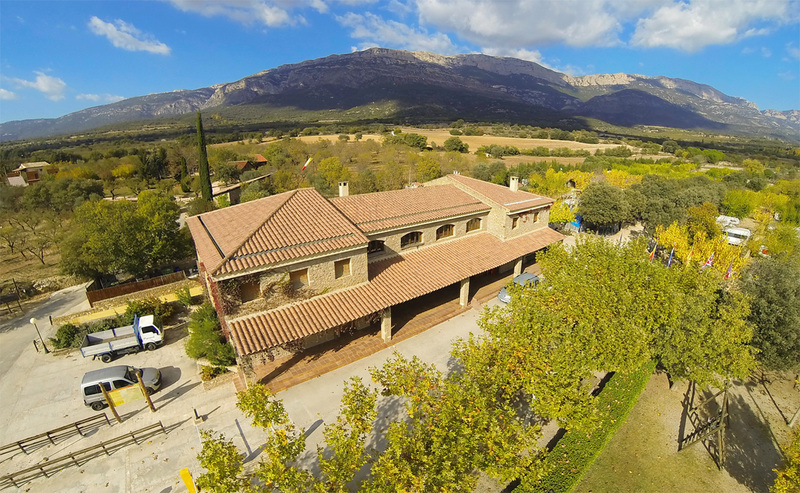 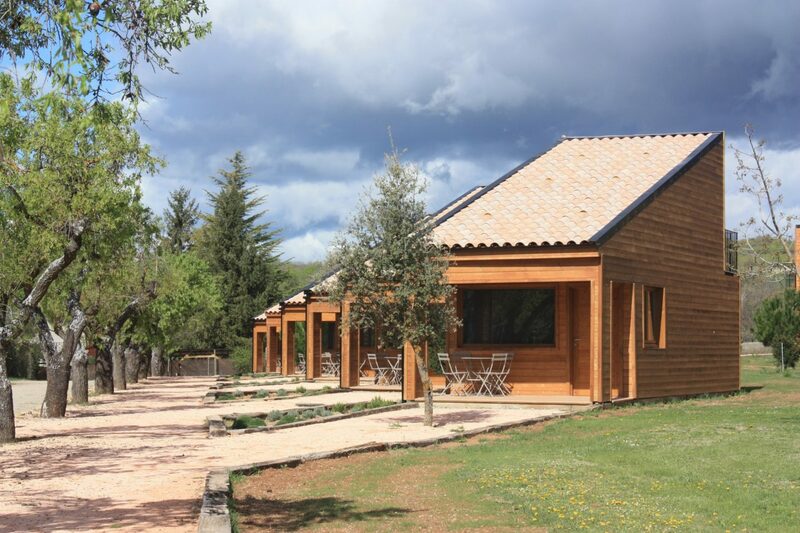 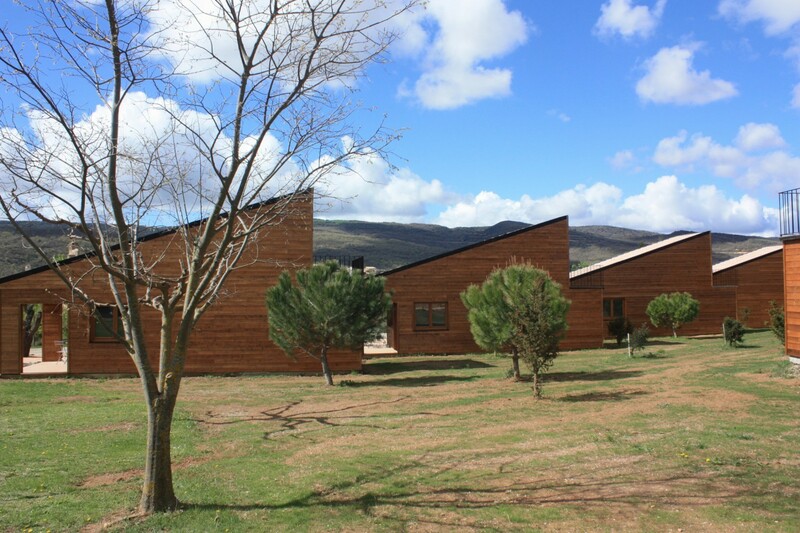 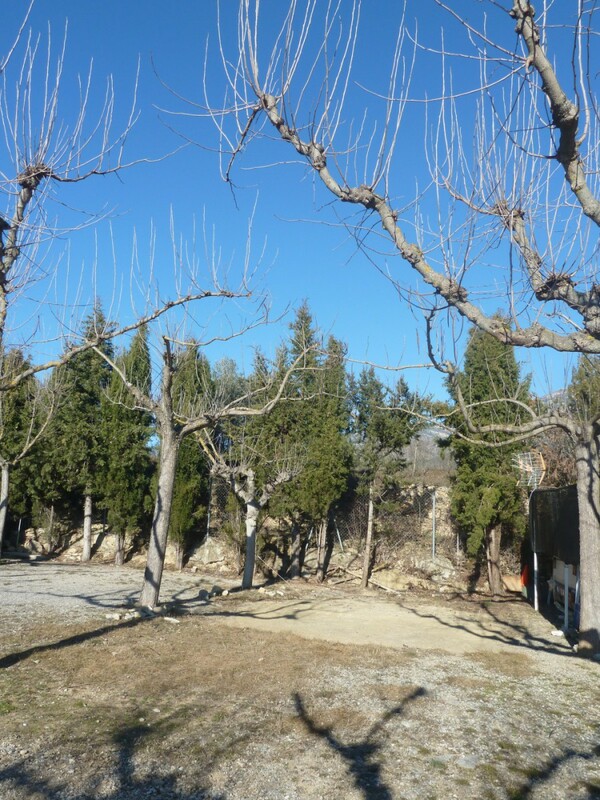 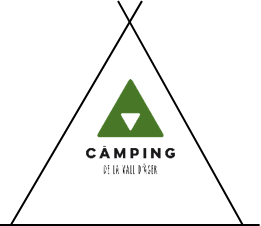 The Càmping de la Vall d’Àger is a small, friendly mountain campsite. 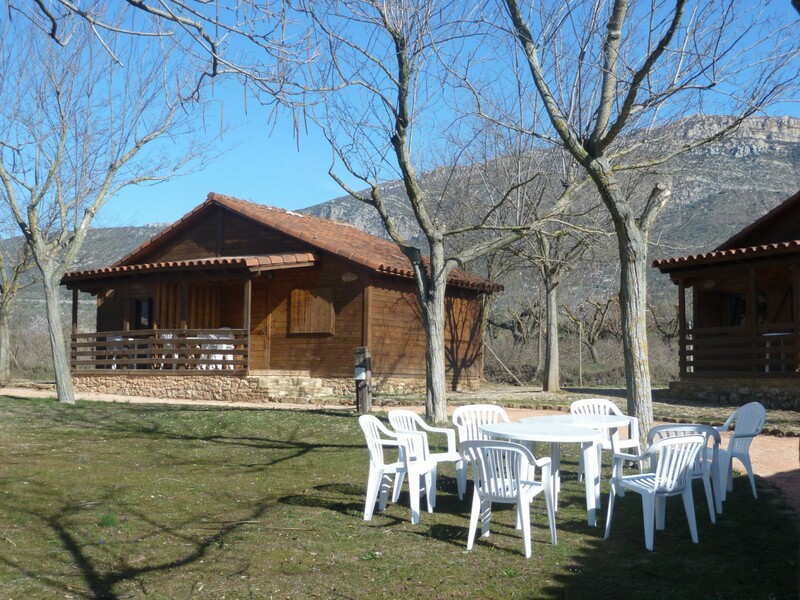 Our guests are families, couples and groups of friends who want to holiday in a natural setting, do some sport, visit the valley or rest and relax. 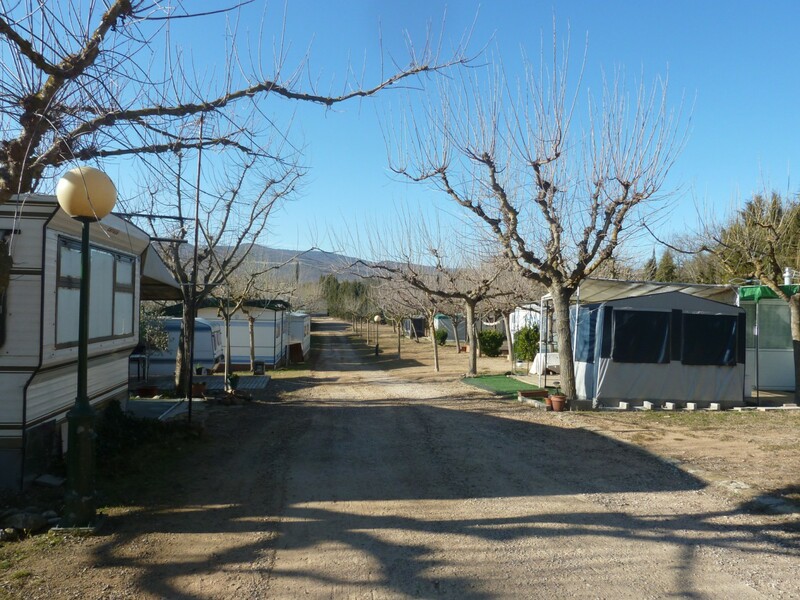 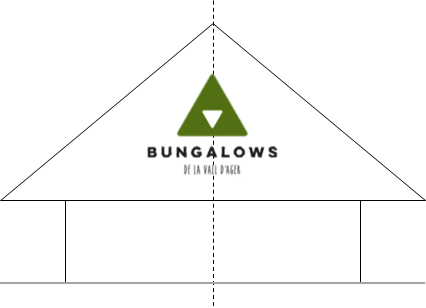 We have areas reserved for tents and caravans or motor caravans. 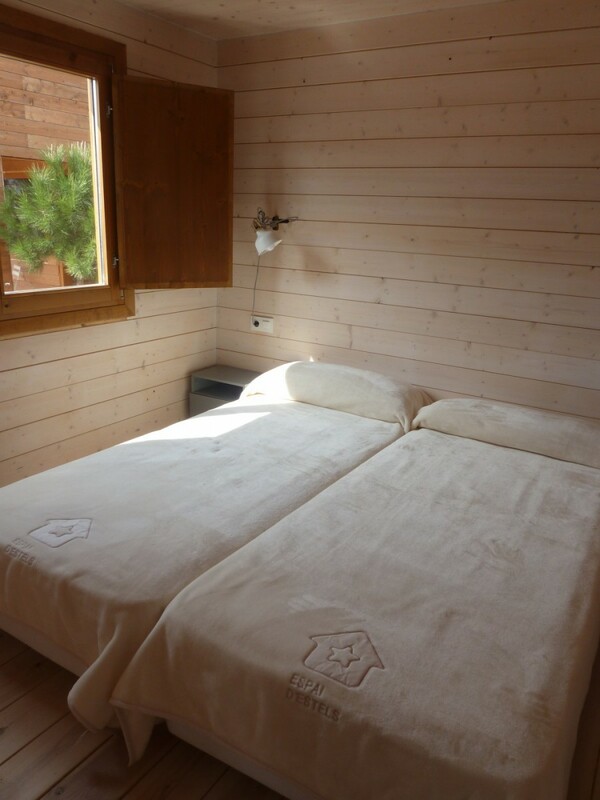 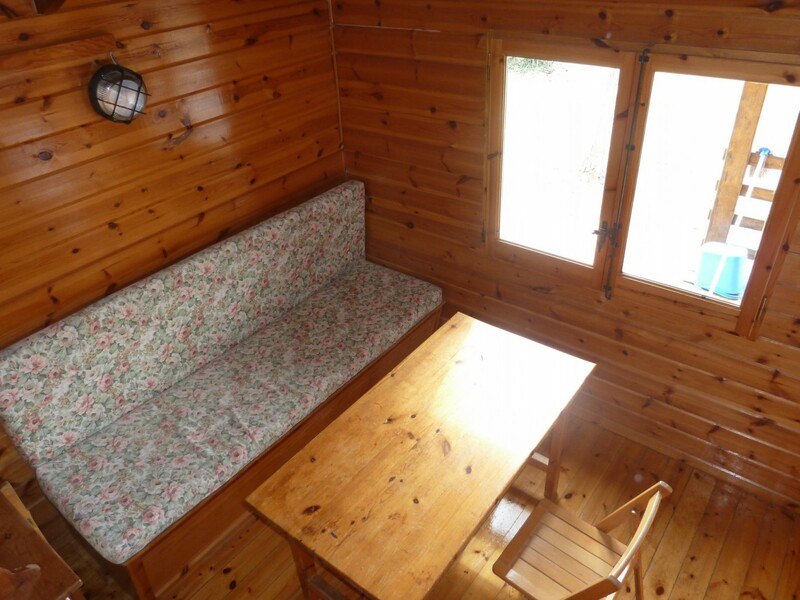 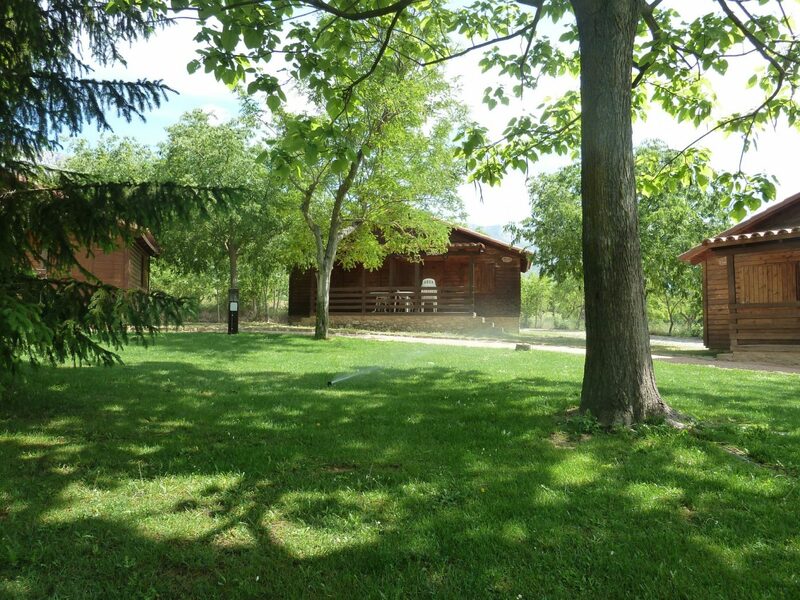 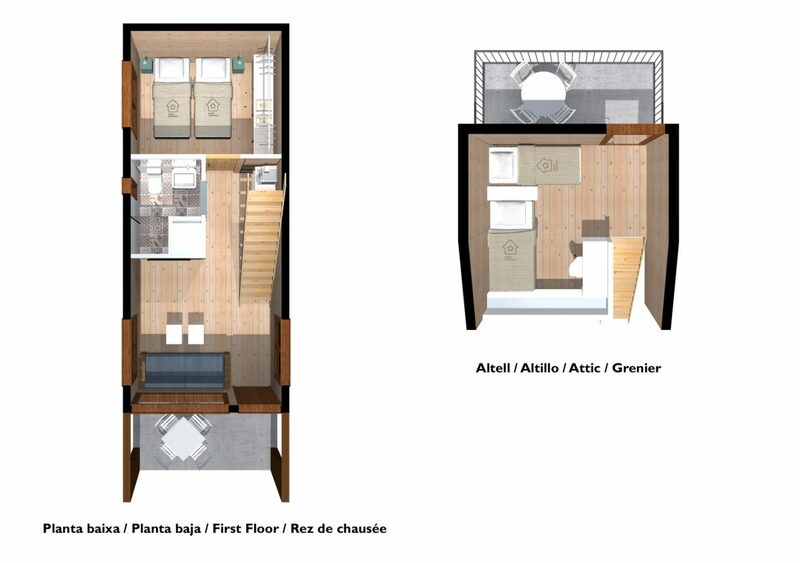 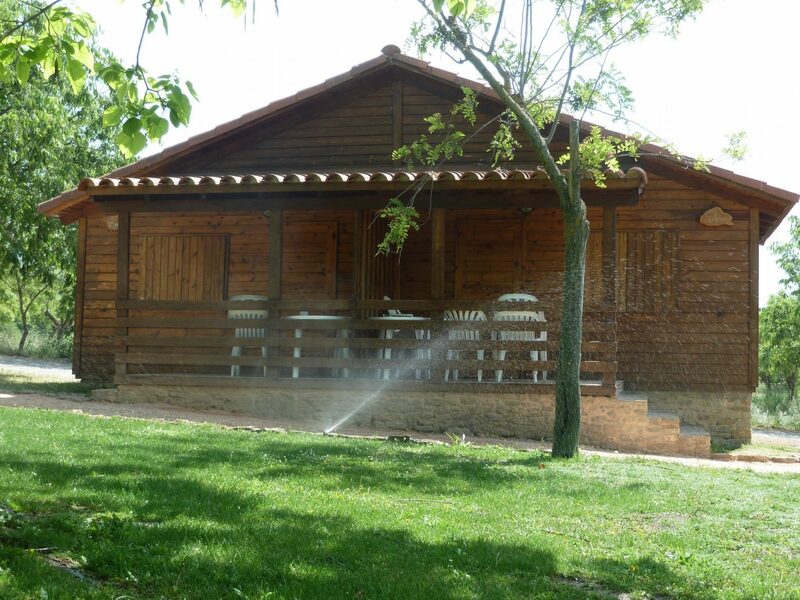 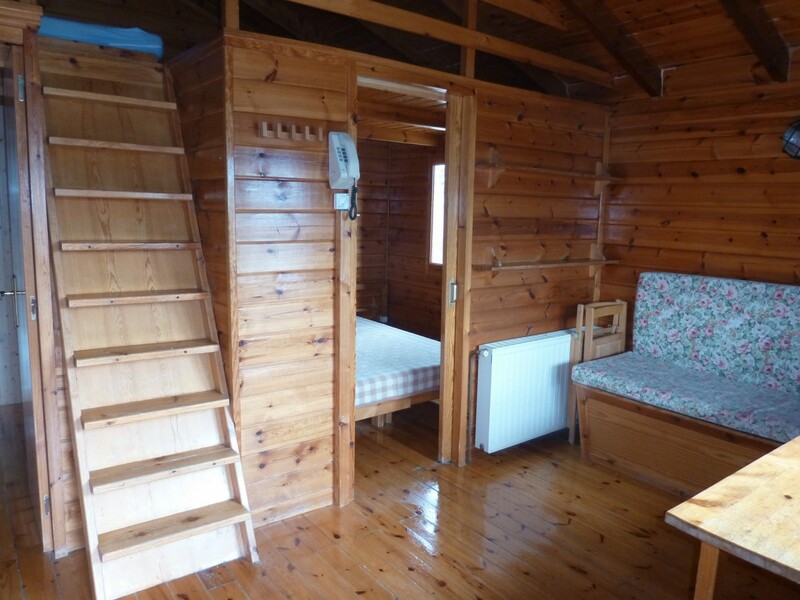 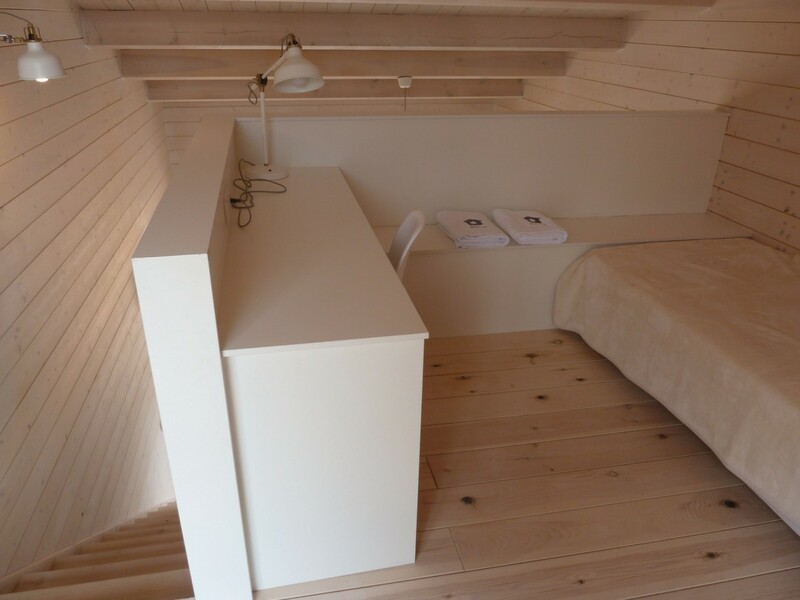 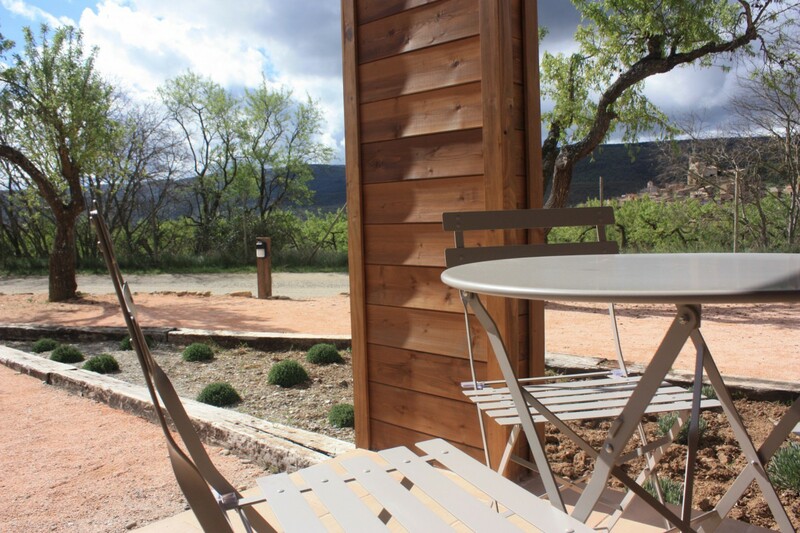 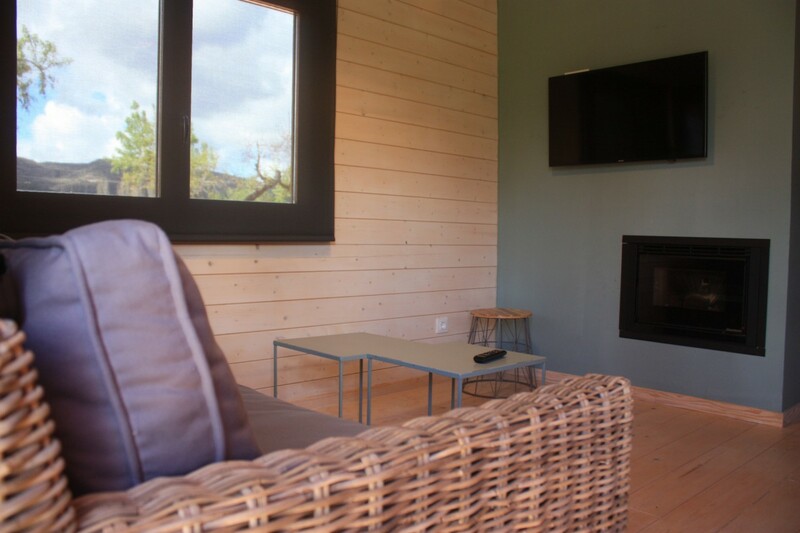 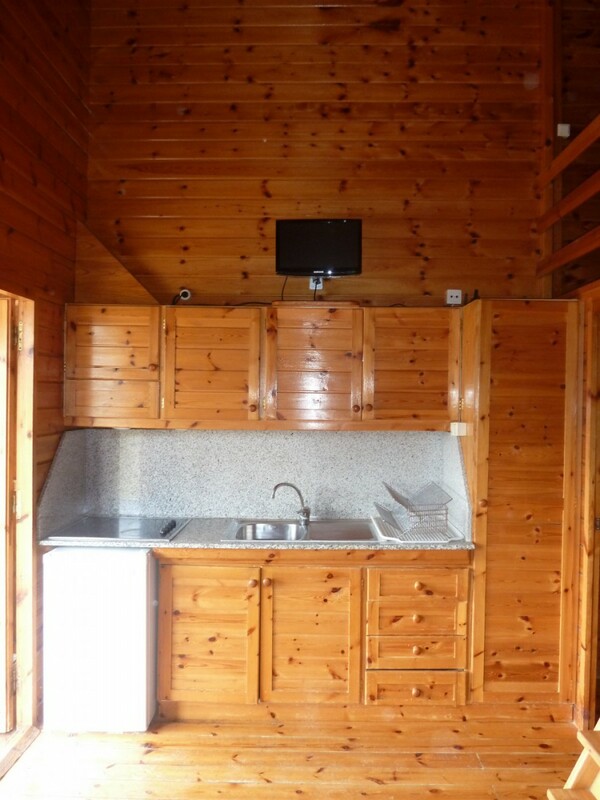 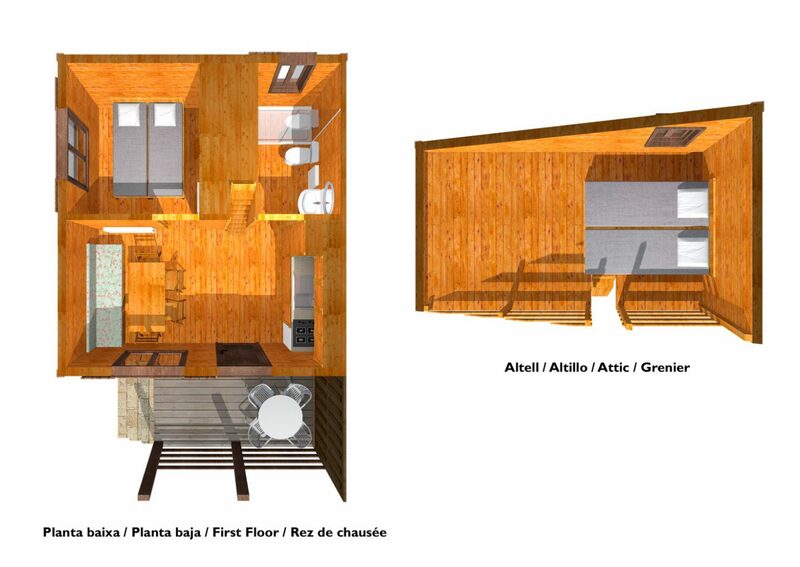 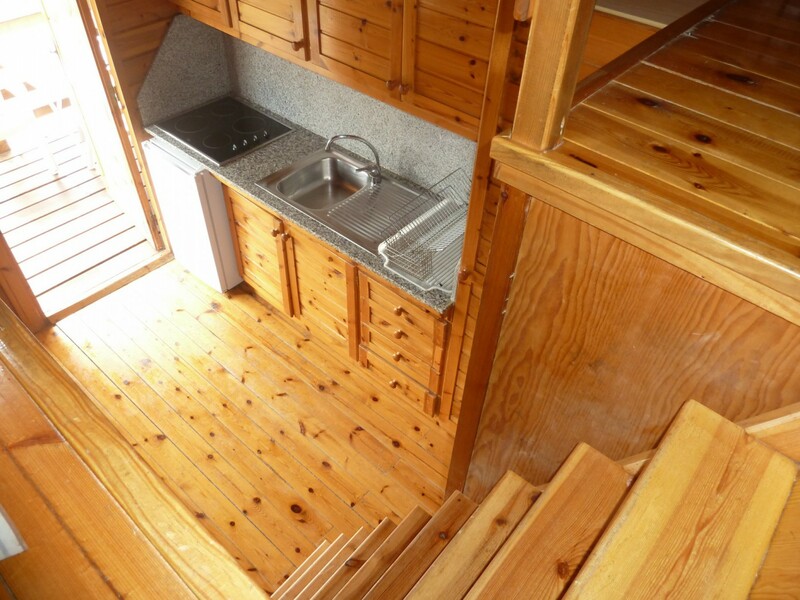 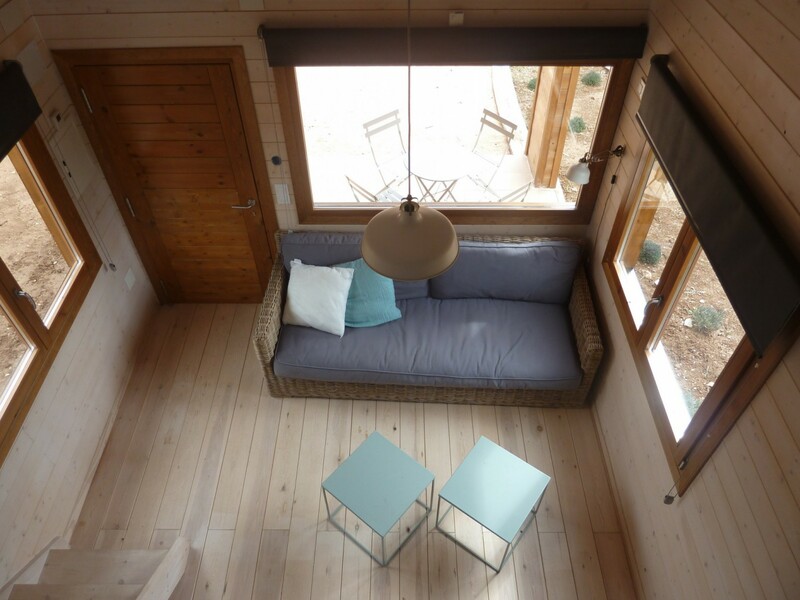 10 furnished wooden cabins, just like an apartment, in a private garden. 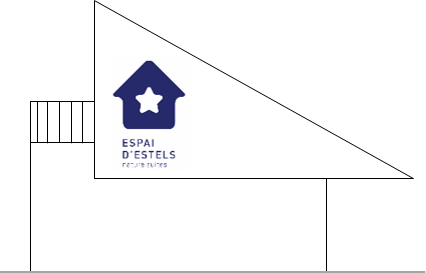 Or try our new horizontal hotel Espai d’Estels. 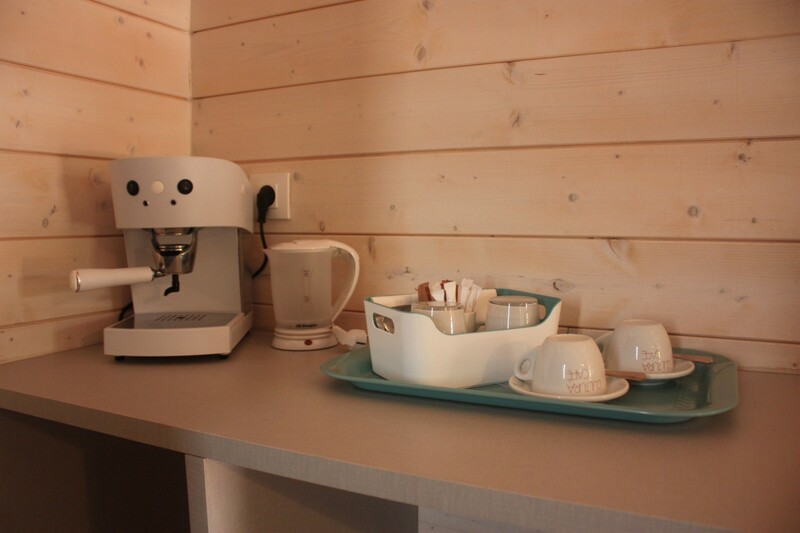 10 family suites juniors, without kitchen just like an hotel, in a private garden. 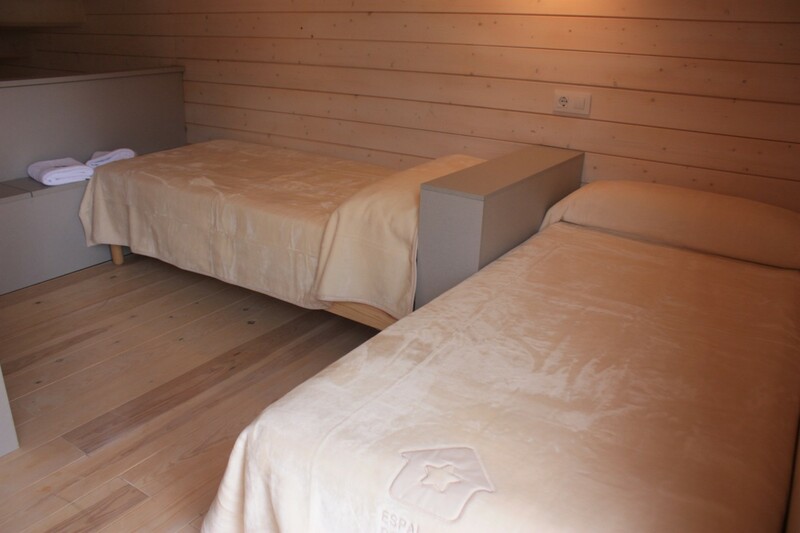 Choose your option and book.